Couples looking for beautiful places to get married have plenty of options in Gatlinburg and the Smokies - from deep woods and whispering waters to long valley vistas and charming wedding cabins. Explore your options for outdoor ceremonies and wedding cabins You’ll find plenty of beautiful places to get married--the hardest part will be choosing the perfect one! 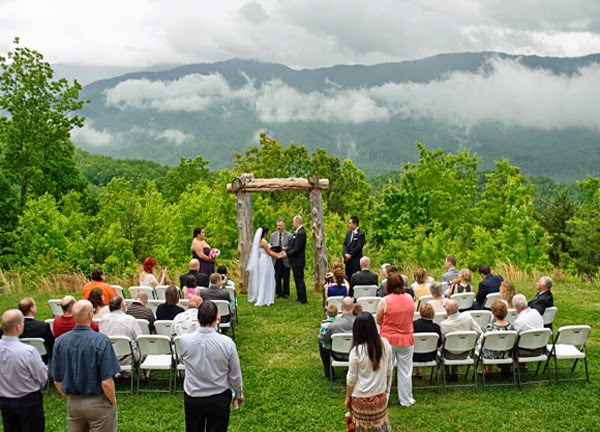 Great Smoky Mountains National Park setting offer picture perfect to Say "I do". Your wedding day is one of the most important days of your life. What could be more romantic than exchanging your vows in one of the most beautiful cities in the world, overlooking one of the most breathtaking natural wonders. For decades, Niagara Falls has been known as the "Honeymoon Capital of the World." It is also a premier destination for you to create an unforgettable wedding reception. Getting married in Niagara Falls is like no place else on Earth. The Caribbean endures as a top pick for destination weddings for dozens of reasons. If you choose to celebrate at one of the Caribbean Islands wedding venues, you shouldn't settle for anything less than perfection. A moonlit night, a breezy, cloudless sky, dramatic sunset, the sound of the sea in the background and romance. 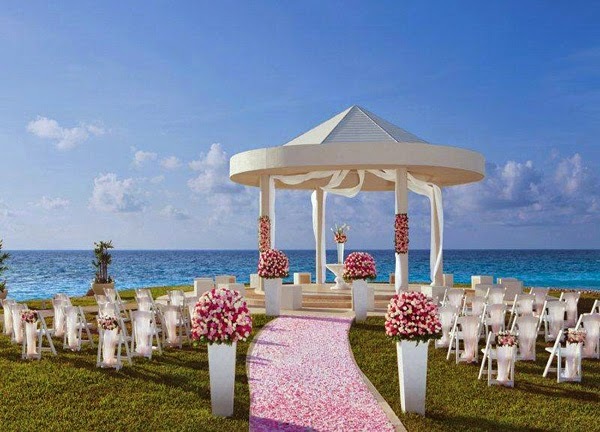 The Caribbean Islands wedding will transform your vision into the celebration of a lifetime. Of course, no romantic wedding would be complete without flowers. I have recently come across a great website that provides easy DIY floral arrangements kits for weddings and events. Many brides turn to DIY to save costs, but the process of researching, purchasing, and arranging florals often end up causing more stress and dollars. Bloominous is making DIY fun, easy, and approachable for anyone who wants to try. Check it out at DIY wedding flowers. Mas meaningful pa din to get married in church although I admit, the view are spectacular. Nice to get married. But I will second what Rose have said. Mas preferred ko ang church wedding. Naroon kasi ang sacredness ng occasion. Indeed, a great place to have your special day I just can't imagine the cost of this place. One of our friend got married this month. Hopefully we can attend. astonishing places indeed, makes the memorable day even better. 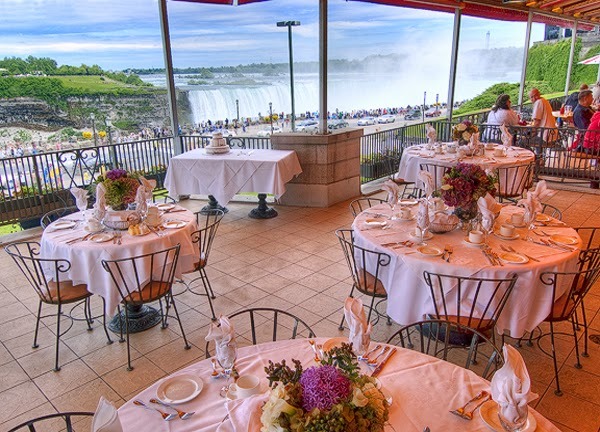 Celebrating a wedding near Niagara Falls would be very romantic. I'd want to be part of that wedding, too.